As with natural teeth, it is important that you clean implant-supported restorations regularly with toothbrushes, floss and any other recommended aids. You should also visit your dentist on a regular basis for hygiene and maintenance. As with regular dentures adjustments may need to be made periodically. Before treatment begins, every effort will be made to give you an accurate estimate of all the expenses involved in placing the implants and making your replacement teeth. We will make every effort to give you an estimate of your treatment cost at your consultation appointment. 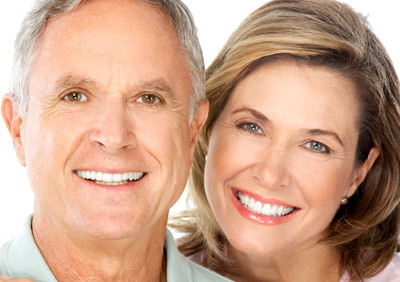 If you have insurance coverage, we work closely with companies to try to get your maximum dental benefits paid.